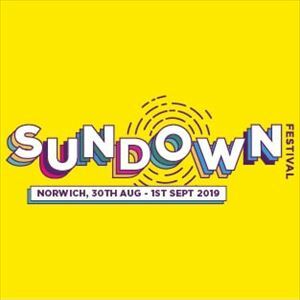 Saturday 31st August - Sunday 1st September 2019 . Admission to Saturday and Sunday only. No access to camping or Saturday Night Afterparty.